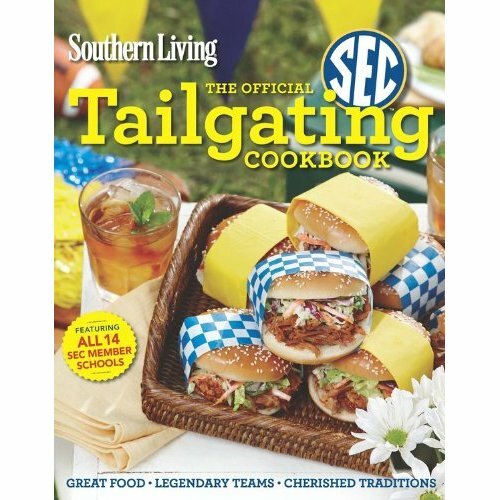 Southern Living Magazine is coming out with a tailgating cookbook on August 21st. I'm super psyched to peruse the recipes and check out all of the tailgate traditions! I can always count on Southern Living to execute the most sophisticated tailgate parties. Amazon is taking pre-orders for the book now.